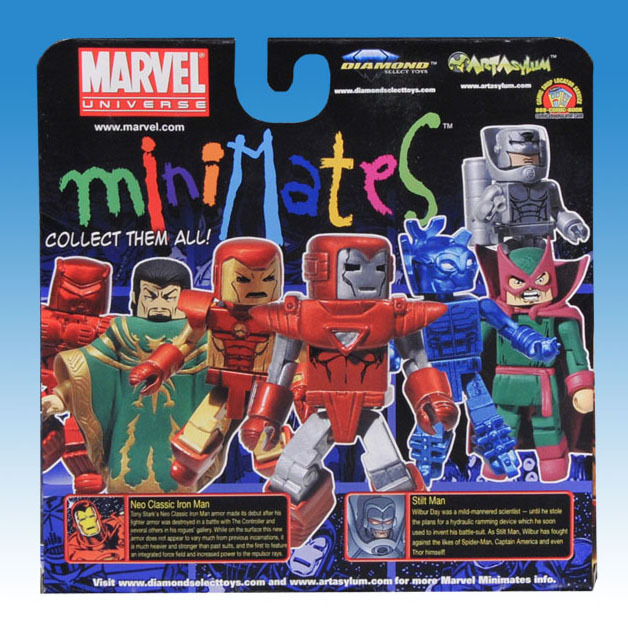 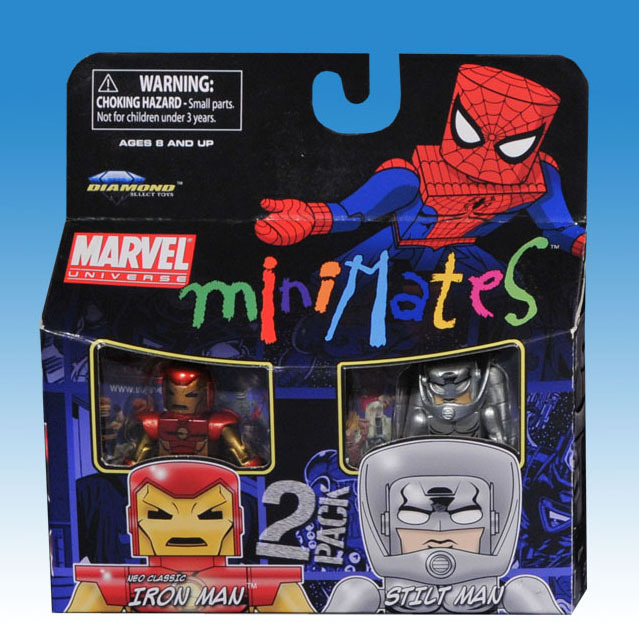 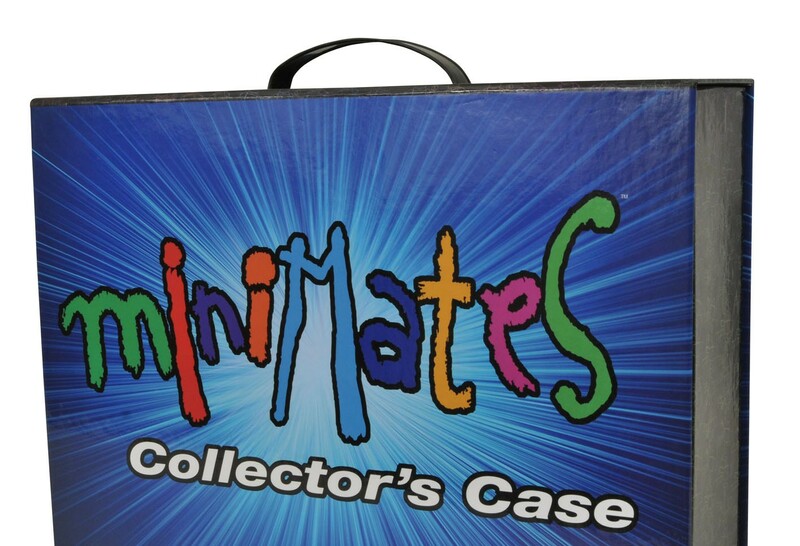 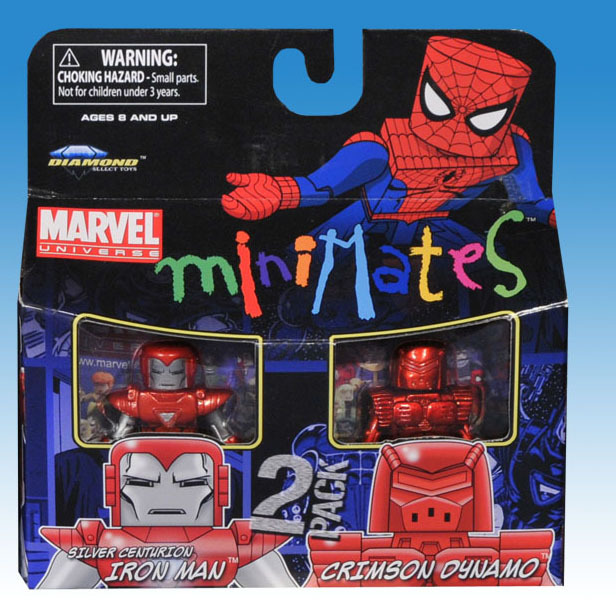 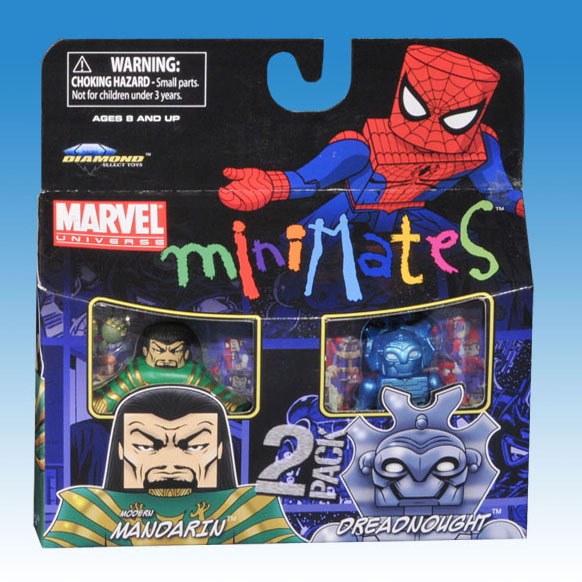 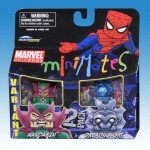 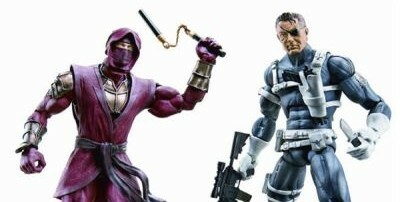 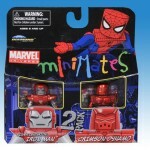 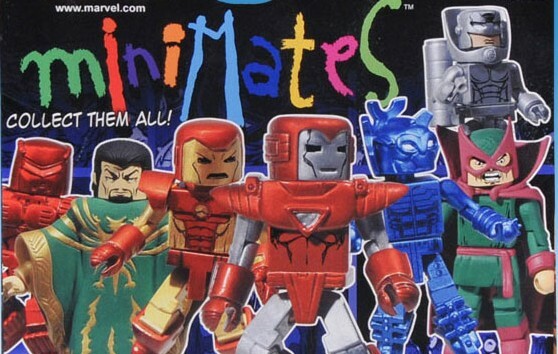 Hot on the heals of this weeks announcement of the next series of Toys ‘R Us exclusive Minimates, now we get a look at Diamond Select Toys & Art Asylum’s 36th series of Marvel Minimates, in package and shipping soon to your Local Comic Book Shop. 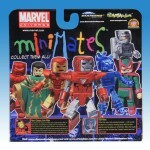 How many of you will be buying extra Stilt Man sets to make him taller? 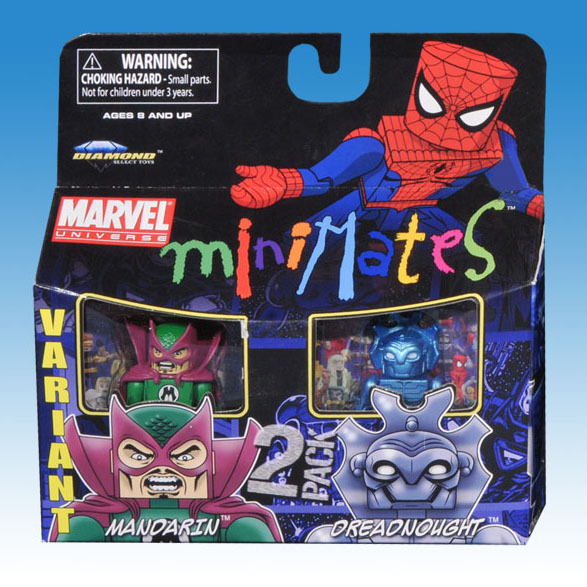 I’m thinking at least three.